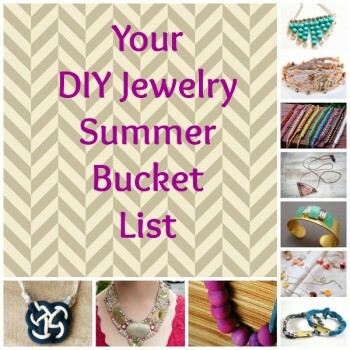 Everyone should have a summer bucket list, so AllFreeJewelryMaking has put together a DIY jewelry bucket list for you to complete throughout the rest of your summer. 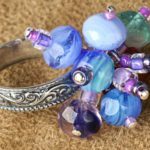 With this list of ten stunning summer jewelry crafts, you will not only learn what are hot pieces right now, but also how to craft the always popular summer jewelry pieces. Yes, that is right. 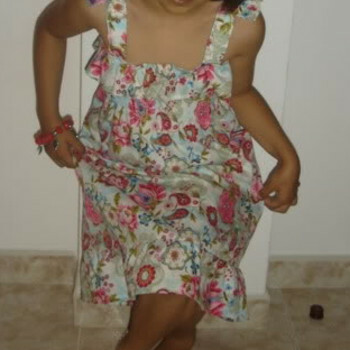 There is nothing wrong with being thrifty, especially when it is fun. 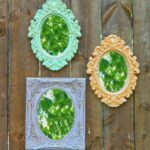 Try making any one of our Delightful Dollar Store Crafts: 20 DIY Jewelry Projects or budget-friendly crafts. 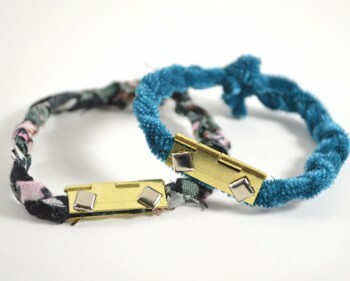 You can also follow this quick 10 Minute Scrapped Bracelet tutorial for a chic look. 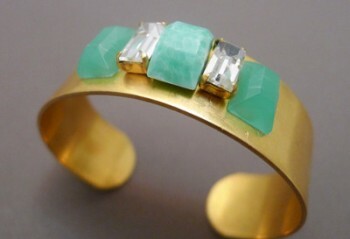 Vintage jewelry is always popular but it is not always easy to make DIY vintage jewelry pieces. So, as your second point on your summer bucket list, try one or all of the projects on our list of 15 Vintage Jewelry Patterns. If you only have a few minutes while your kids are at swim practice, then you can make this gorgeous 5 Minute Vintage Cuff instead. 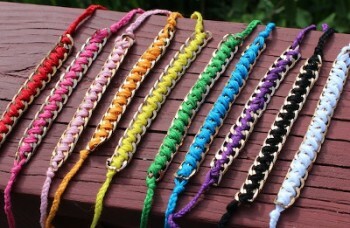 You have not mastered the art of DIY summer bracelet making until you have made one of these projects from our free eBook, How to Make Friendship Bracelets: 12 Fun Friendship Bracelet Patterns! After, mastering the projects in this eBook, teach your daughters by using this cute Chained Together Friendship Bracelets tutorial. 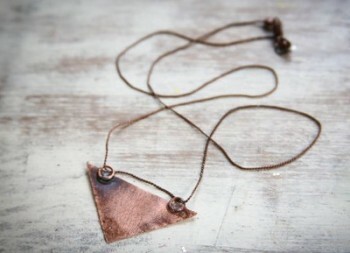 Bring some movement to your appearance with this Burnished Copper Necklace or any of these cute Geometric Bead Rings. 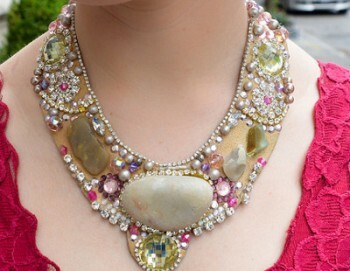 Start recycling and upcycling your jewelry with this Ocean Stones Statement Necklace or any of these Chic Recycled Crafts: 14 Recycled Jewelry Tutorials. Learn how to braid with these 35 Braided Jewelry Patterns: How to Kumihimo, Fishtail Braid, Box Braid and More. 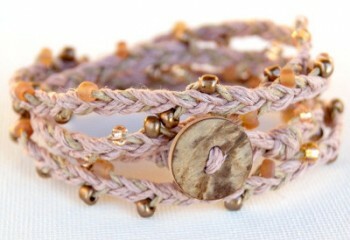 After you learn those, you will be ready to make a summer hemp bracelet, like this Beaded Hemp Wrap Bracelet. Mastering the art of an elegant and simple charm bracelets takes skill. 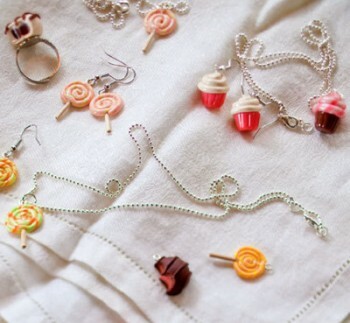 Try making this Simply Sleek Leather Charm Bracelet and these adorable Cute Candy Charm DIY Jewelry pieces. Statement jewelry pieces are stylish this summer, so learn if they are for you by designing the Black Velvet Statement Necklace or the Striking Fringe Statement Necklace. 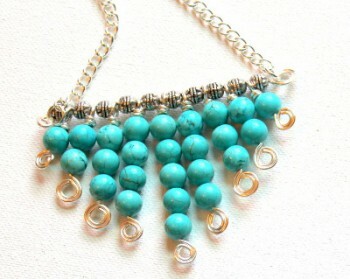 When beading, chaining, or wiring gets hard, do not give up. 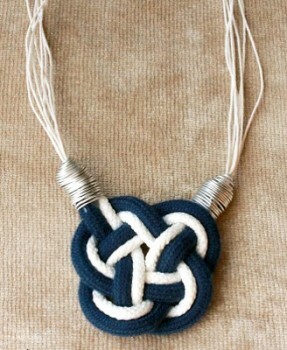 Instead take a break and make some knotted projects, like this Nautical Knot Necklace and these DIY Love Knot Jewelry pieces. If you couldn’t tell from the piles of low-priced strawberries greeting you near grocery store entrances, May is National Strawberry Month. Those juicy red berries are taking over! We at AllFreeHolidayCrafts.com don’t mind one bit. In fact, we welcome the sight of strawberries, that iconic summer fruit. Strawberries are so cute and girly, not to mention delicious. A whole month of strawberries sounds like the perfect way to welcome summer! To join in on the fruity fun, check out our strawberry-themed summer ideas. Strawberries are a perfect symbol of summer. They’re so attractive with their bright red color and that permanently-wet look! Just imagining sinking your teeth into one is refreshing. It’s the flavor of the season, and seeing strawberries just makes people happy. 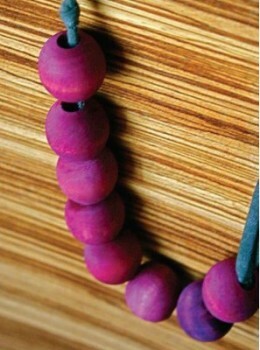 That said, decorating with these fun summer decorations will help you transition from spring to summer. 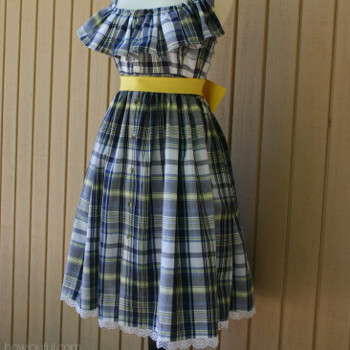 As the temperatures rise, so does the crafty cuteness level! 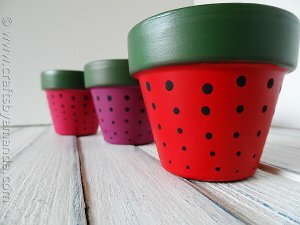 What’s even better than looking at adorable strawberry crafts? Devouring strawberry recipes, of course. Strawberries have the perfect balance of juicy and sweet. Best of all, they’re healthy! Let’s say thank you to Mother Earth for providing such a perfect fruit for desserts and salads. Strawberries are a guilt-free sensation. These recipes will have you snackin’ on berries all month long. 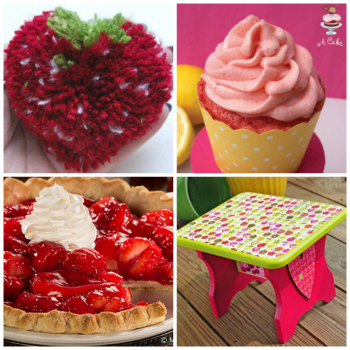 What’s your favorite strawberry craft or recipe? 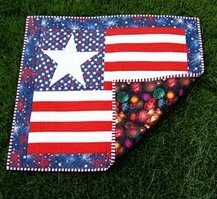 The grill is hot, the kids are home on vacation, and you’re in the mood for some summer inspiration for your next seasonal quilt project. Whether your favorite summer pastime is relaxing at the beach or working in your garden, the editors at FaveQuilts are pleased to present this selection of our favorite quilts with summer themes. 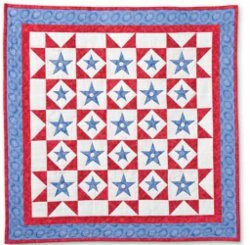 Summer-themed quilts can be a fantastic project to take some personal time to enjoy your favorite hobby and a great way to commemorate this year’s summer for years to come. 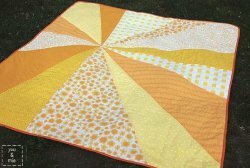 The great thing about these diverse seasonal quilt patterns is that they allow you to express your love of all things warm and summery through your preferred quilting techniques. 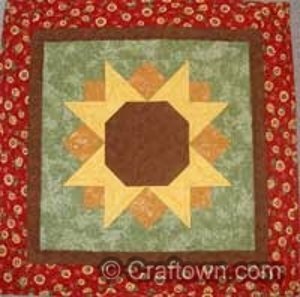 What kind of summer quilt pattern are you going to make this year? Summer is (almost) officially here! Who wants to be stuck inside all day when the sun is shining and the weather is warm? After a season of cold temperatures and crisp white snow, it’s a great feeling to finally head outside and breathe in the fresh air. In fact, you can really take advantage of the wonderful aspects of the season by heading outside and having a picnic! You can go alone, with a friend or with the kids – no matter what, there are so many ways to make your time outside super memorable. 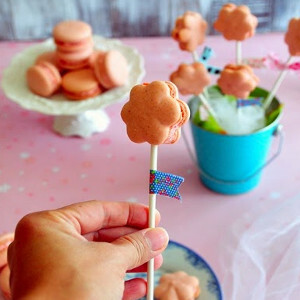 Whether you know it or not, there are so many ways to create crafts for a picnic. Before you head out, you want to grab a few basics – a blanket, food and a bag to hold everything. 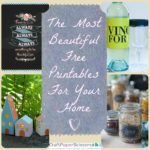 Luckily, our latest free eBook, 12 Fabulous Picnic Craft Ideas + Restaurant Copycat Recipes, featured all of these things plus so much more. 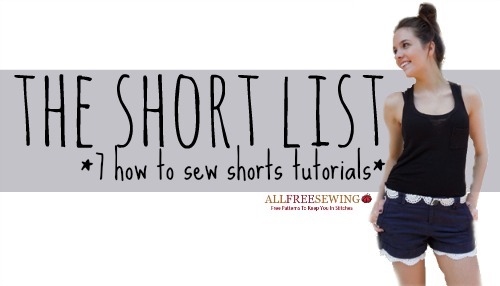 If you love to crochet, sew or craft with kids, then you’re sure to find a few fabulous projects. Also, we’ve included a couple of our favorite recipes from AllFreeCopycatRecipes – no need to pay for your favorite meals when you can make them at home! With this free eBook, a few craft supplies and your favorite ingredients, you can turn your next picnic into an afternoon of fun in the sun. 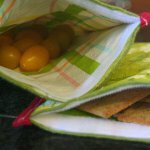 Reusable Cloth Snack Bags – Picnics are so much fun but let’s face it – you can generate a lot of waste during your time in the sun. From plastic bags to paper plates and cups, there are so many items that can only be used once. Plus, it’s easy for those flimsy items to become litter. Save money on bags and create your own Reusable Cloth Snack Bags. 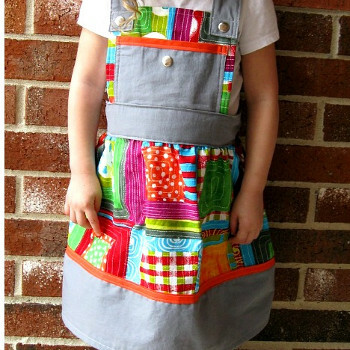 Use bright, sunny fabric and Velcro for this project – it’s an easy sewing craft you can complete in an afternoon. Best of all, you can throw these bags into a child’s lunch or take them to a party – they’re so versatile! 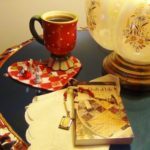 Rolling Place Mats – If you’re new to the world of crochet, this is the perfect pattern for you. You can make a bunch of these practical Rolling Place Mats and throw them in your tote. 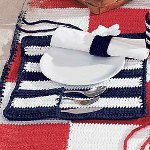 This crochet pattern makes dining outdoors simple and easy. They also help keep your picnic blanket clean and tidy. 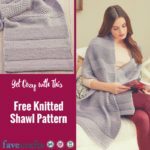 You only need three skeins of each color to create this quick and simple crochet pattern, so there’s no need to drop big bucks at your local craft supply store. 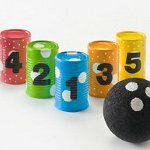 Soup Can Bowling – Get kids involved in the fun by creating a game that they can take on the picnic. Dig into your recycle bin and reuse aluminum soup can to create your own blowing game. Paint helps turn the simple, unexciting cans into colorful and adorable pins. This activity is sure to keep the kids busy for hours. Let the kids express their creativity by allowing them to decorate their own soup can. Cowboy Corn Dogs: Is there anything worse than an empty stomach at a picnic? Don’t let this happen to you! 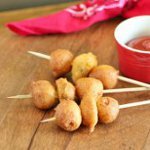 Create these delicious corn dogs and pack them up in a handmade bag or container. This is a great snack option and tastes great with a side of ketchup. Plus, you don’t have to beg the kids to take a bit – this is a dish the whole family can enjoy. Get inspired and get outside – that’s what summer is all about! Just be sure to bring a camera so you don’t miss a moment of your DIY picnic adventure! 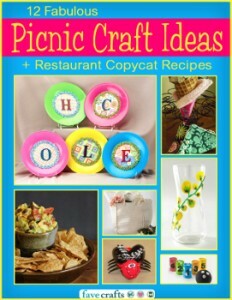 Download a copy of 12 Fabulous Picnic Craft Ideas + Restaurant Copycat Recipes today – it’s free! 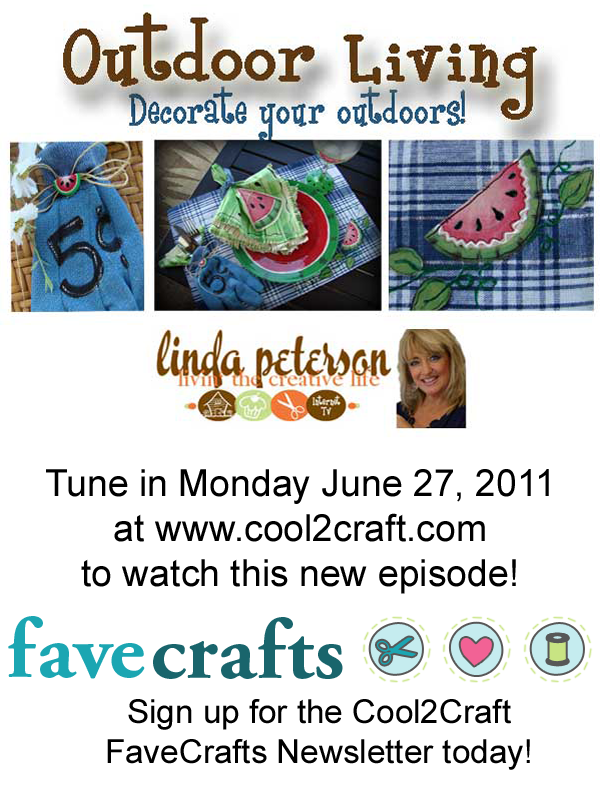 Join host Linda Peterson for Livin’ the Creative Life TV featured on the Cool2Craft TV Channel. Linda gets us in the mood for good ol’ summertime with her show featuring super cool watermelon-themed crafts including watermelon applique placemat, dyed fabric watermelon napkin, glove utensil holder and hand-painted glass goblet. 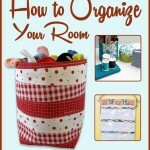 Featured on the Cool2Craft TV Channel Monday June 27, 2011 at noon Eastern/9 am Pacific. 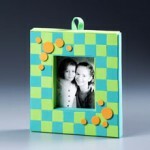 Watch craft demos and join in the #livecraftchat at showtime at Cool2Craft.com. It’s easy to watch the Cool2Craft TV channel right from your computer. This episode airs Monday June 27, 2011 9am Pacific/10am Mountain, 11 am Central, noon Eastern. Go to http://cool2craft.com and find the Livestream player and chat box. See you Monday! 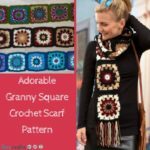 Click here to sign up for the Cool2Craft FaveCrafts newsletter for easy links to the projects featured on this episode of Cool2Craft.